Date: Apr 15 2019, 1 p.m. - 4 p.m. This workshop will discuss stress, personality types and relaxation techniques. 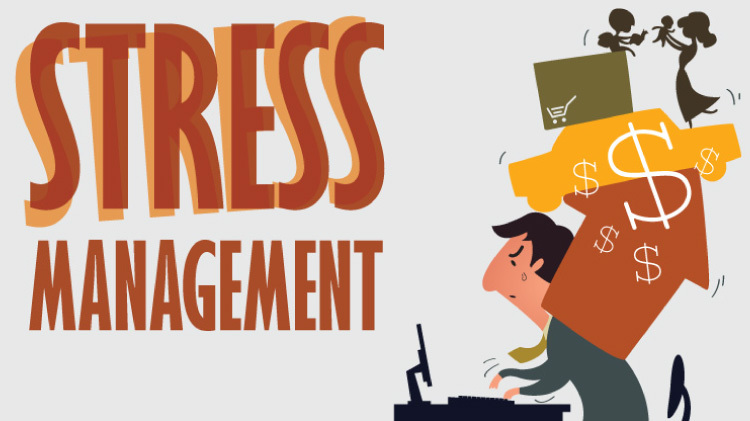 Participants will address personal stress, workplace stress and home stress.